Latest edition of the quarterly newsletter, Potter County Veterans News, is now available. Among the more timely stories in the First Quarter 2018 edition is the announcement of a visit from the Vietnam Veterans Memorial to Potter County Sept. 13-17 and a Vietnam Veterans Recognition Dinner and Memorial Service that weekend. Other stories focus on Potter County’s Vietnam War casualties; an explanation of the National Purple Heart Trail; a feature about Medal of Honor recipients Cpl. 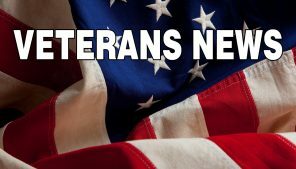 Thomas Cullen and Lt. James H. McDonald; a spotlight on a non-profit organization that support veterans’ employment and an update on the Veterans Designation/ID on Pennsylvania driver’s licenses. The First Quarter 2018 edition and all past issues of Potter County Veterans News are available on the county website, pottercountypa.net, or by contacting Dawn Wooster, executive secretary for the Potter County Commissioners, at 814-274- 8290, extension 207. Plans for a major redesign of Denton Hill State Park have been quietly moving forward. A letter from the Bureau of State Parks to the Potter County Board of Commissioners announced that a “master plan” for the park will be shared with the public in the coming weeks. The Pa. Dept. 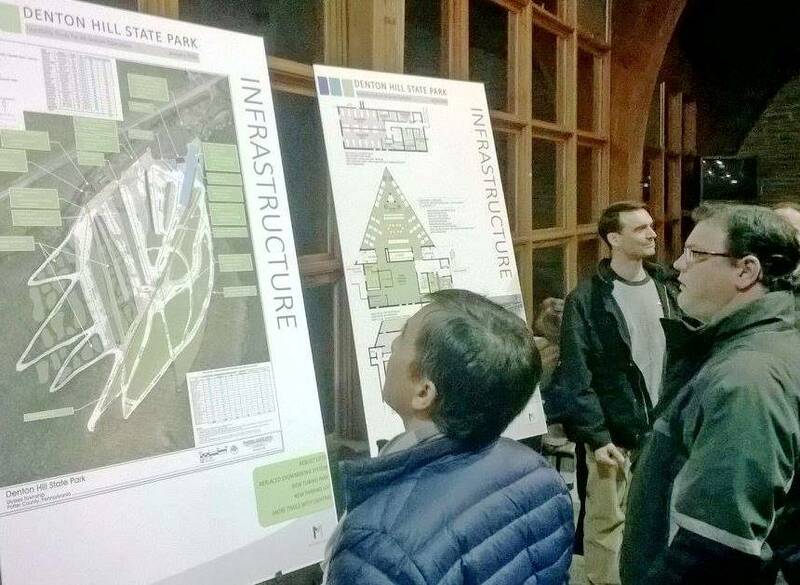 of Conservation and Natural Resources (DCNR) will schedule meetings to explain options for developing the park for year-round operations, including downhill skiing and other recreational opportunities. LaBella Associates has been contracted for the master planning and redesign process. The consultant is focusing on improvements, redesign and new infrastructure for skiing; overnight accommodations; four-season recreation development, and community partnerships. Plans call for the ski lodge to be rehabilitated, as well as a tripling of parking spaces to 1,000 with a shuttle bus loop created. Steps will also be taken to connect Denton Hill to two other state parks, Lyman Run and Cherry Springs, through hiking and bicycle trails. Among additions being considered are an aerial canopy course, ziplines, mountain bike flow trails, ropes and obstacle courses, festival facilities and more. DCNR hopes to have a “nearly turnkey” contract with a concessionaire. A stakeholders committee, headed by the Potter County Board of Commissioners, is serving as the liaison with DCNR. Among other members are the Chambers of Commerce in Coudersport, Galeton and Wellsboro and the Pennsylvania Route 6 Alliance. Denton Hill State Park was opened as a ski area in 1958 and operated by the state until 1979. In 1983, DCNR signed a 35-year concession lease agreement with Denton Hill Family and Ski Resort Inc. The concessionaire notified DCNR just before the 2014-15 ski season that it was backing out. Although there’s no skiing, the park continues to host occasional activities. Among events held last summer were the Northwinds 4-H Camp, the 28th annual Eastern Traditional Archery Rendezvous, and the 34th annual Potter County Bowhunter Festival. Several area police agencies, school districts, emergency responders and other institutions are equipping themselves with an antidote that can reverse the effects of an opiate overdose. Charles Cole Memorial Hospital has been designated by the state as a “central coordinating facility” to distribute life-saving Naloxone to qualified agencies. 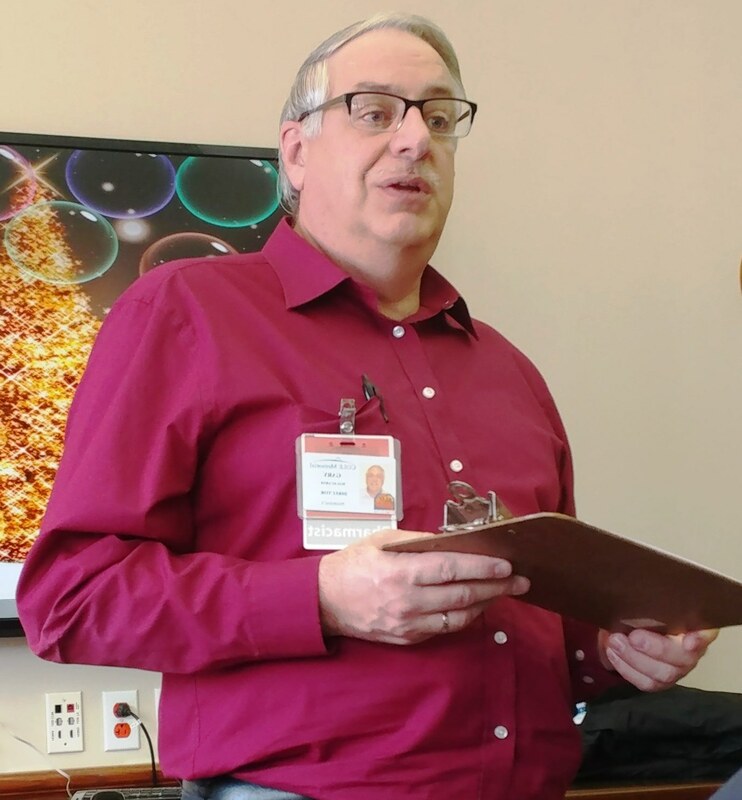 Dr. Gary Malacarne, Cole’s director of pharmacy, attended a recent Potter County Criminal Justice Advisory Board meeting to share details and register participants. Naloxone binds itself to the body’s opioid receptors and blocks heroin and certain other drugs from further affecting the victim. Malacarne emphasized that the drug does not pose any threats or side effects. Cole has received an initial shipment of 60 doses. More will be made available as needed. The hospital’s Emergency Department is the distribution center.